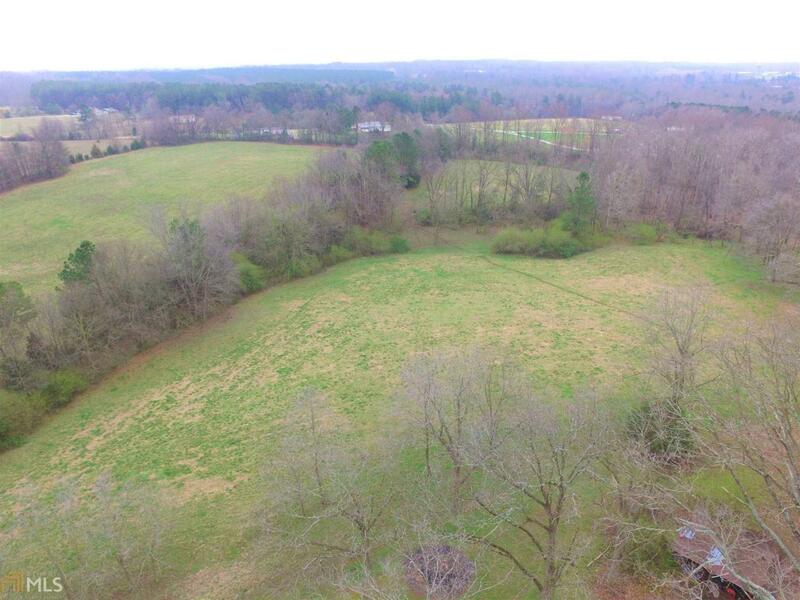 48.44 acres of beautiful, gently rolling open pasture loaded with valuable hardwood and pines. 100+ year old oaks scattered throughout the property. Over 2,000 feet of double frontage on Adams Town Road and Lou Gurley Road. Spring fed creek running through the property. Great hunting tract with tons of turkey and deer. 1,300 square foot home with 2 bedrooms / 1-bathroom. This 1950s house is packed with character and is in excellent condition.